Regardless of ​Chelsea's confident display on ​Monday night against West Ham, which saw them cruise to a 2-0 victory at Stamford Bridge, Carragher claims that their mid-week fixtures will cause them problems come Sunday. ​Speaking to Sky Sports, Carragher said: "I think Liverpool are a better side than Chelsea, but the reason why I think they'll win on Super Sunday is because I think they've got a big advantage. After ​Liverpool coolly ​dispatched Porto 2-0 on Tuesday night in the first leg of their ​Champions League quarter-final, they will be full of confidence when they face the Blues on Sunday. 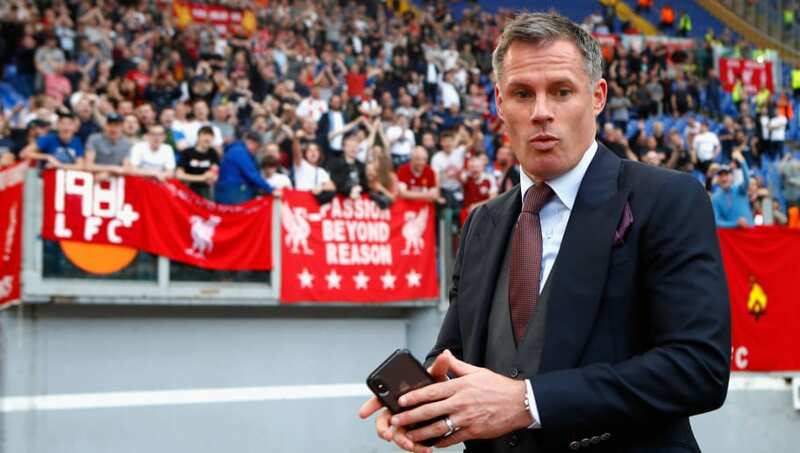 Although he predicts his former club will take the points during the ​Premier League clash however, Carragher did comment on the problems Liverpool may face in the league further down the line.